Once a week, if I'm lucky, there's nothing I like more than to chill out and pamper myself for an entire evening. In Winter, it takes a bit more effort to keep everything on tip top form, thanks to the frosty weather draining skin, hair and nails of moisture and that natural glow. After the hectic holidays, copious amounts of food and drink and possibly a bit too much partying, we all need some down time. 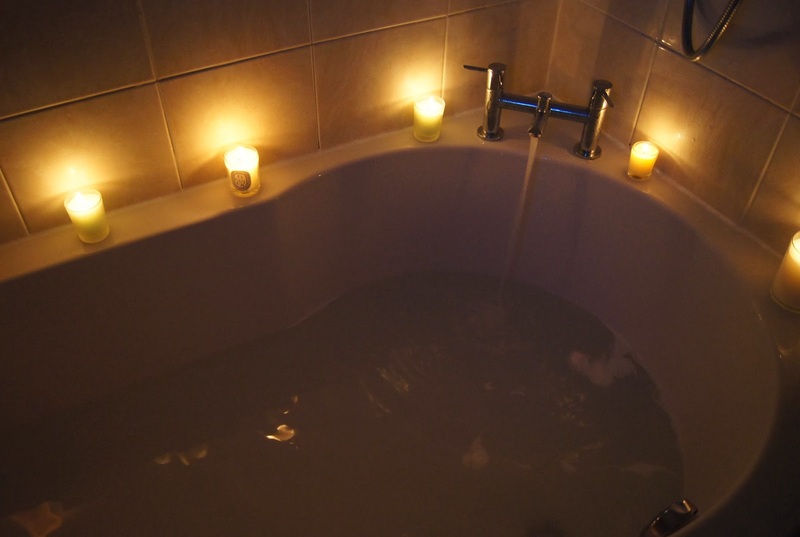 A nice hot bath is perfect to soothe and relax and is something to look forward to on grim, miserable days, after getting up when it still seems like the middle of the night. It all starts with getting the right atmosphere. I'm talking cosy, warm and relaxing. Light a few candles, including something scented, make a cosy nest for yourself with lots of comforting throws and cushions and drag yourself away from your phone, computer, ipad or whatever else keeps you up at night. Run a deep, steamy, bubble bath. 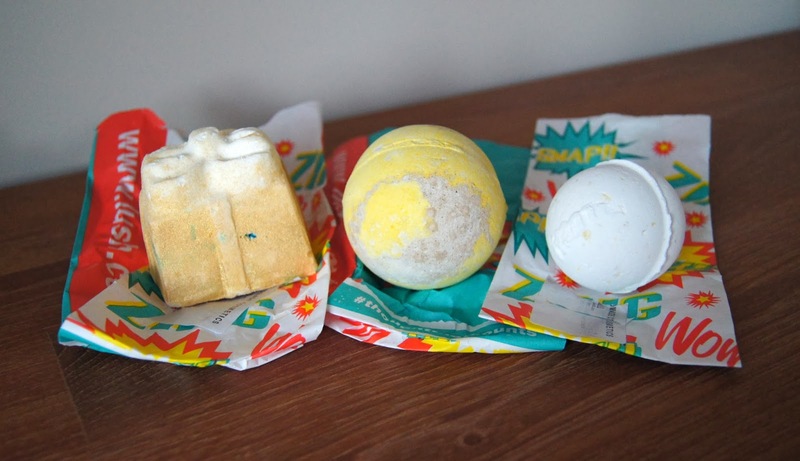 I like to throw in a bath bomb or a generous glug of my favourite bubble bath or bath oil. Golden Wonder, Butterball and Honey Bee. Golden Wonder is full of surprises and is the most interesting of the three, Butterball is simple but leaves my skin feeling friggin' amazing and Honey Bee just smells creamy, sweet and delicious. Whilst the tub is filling up, I like to start by cleansing my face. 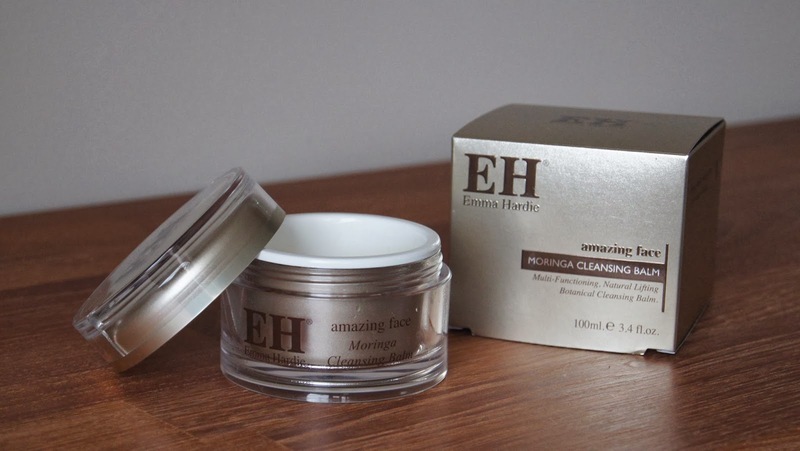 You guessed it, with my obligatory Emma Hardie Moringa Cleansing Balm to rid my skin of any makeup and grime. By taking the time to really massage this in and double cleanse, circulation is given a boost and skin gets a proper, deep clean. Removing it gently, but thoroughly, with a clean, warm flannel, adds an exfoliation element into the mix. The steam from the bath helps pores to open up a bit, so next, I slather on a generous helping of a face mask. 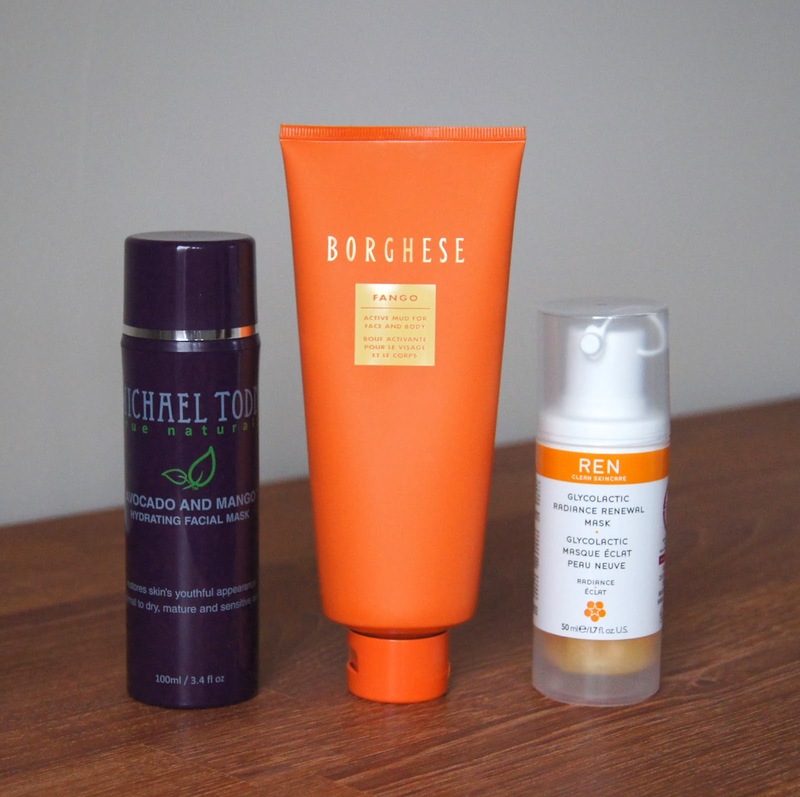 Depending on how my skin is behaving at the time, I'll either opt for something clarifying, like the Borghese Fango Active Mud Mask, radiance boosting, like the Ren Glycolactic Radiance Renewal Mask, or hydrating, like my recent favourite, the Michael Todd Avocado and Mango Mask. Moving onto my body, I like to either use a body scrub or a regular body wash, paired with my Soap & Glory Super Exfoliating Scrub Gloves, to wage war on any nasty, rough bits. 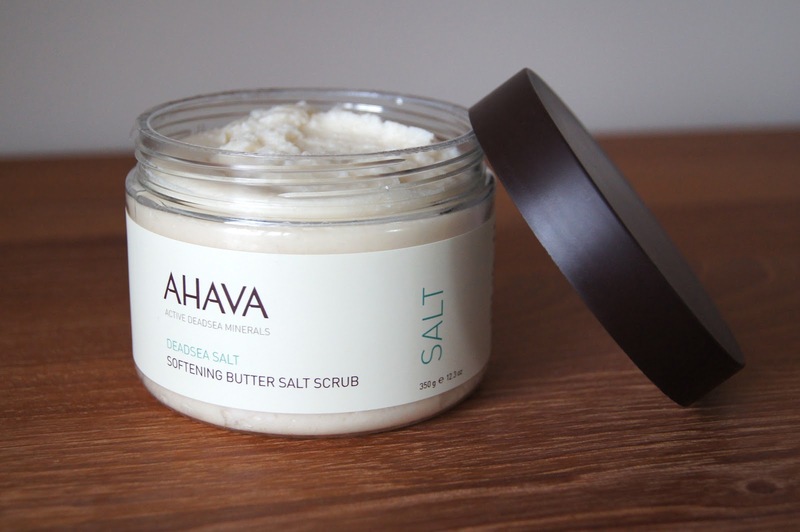 At the moment, I've been loving the Ahava Softening Butter Salt Scrub. Containing all sorts of amazing ingredients, such as Dead Sea minerals, seaweeds and various oils, this scrub is such a treat. As it's full of salt and sugar grains, it's rock solid in the tub to begin with, but it soon melts down into a milky lotion when mixed with water. I find it's best to work it onto dry skin, before rinsing it off, to get the maximum results from it and to leave skin super soft and silky feeling. Then I lie back and let my skin lap up all that goodness and get that desirable, prune look that we all love! After I've had enough of soaking, I drain the bath and then wash my locks over the side of the bath. 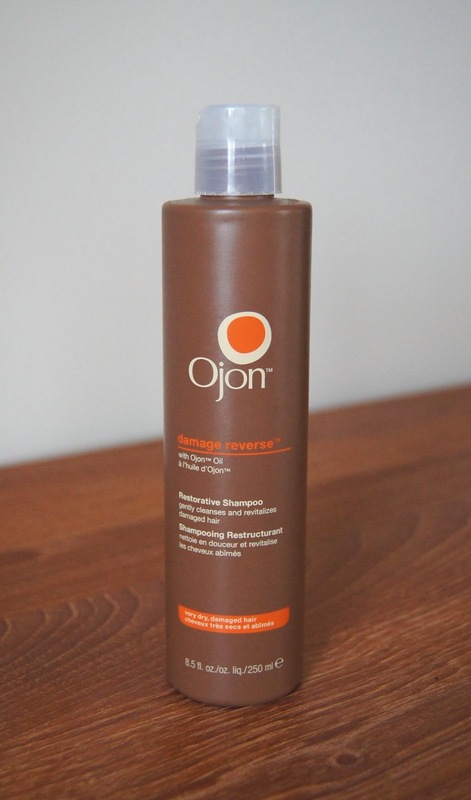 A squeeze of the Ojon Damage Reverse Restorative Shampoo goes on first and for an extra treat, I leave a deep conditioning treatment on for up to fifteen minutes, to fully work its magic. For even more of a boost, I sometimes wrap my hair up in a towel and the heat helps the product to penetrate further. 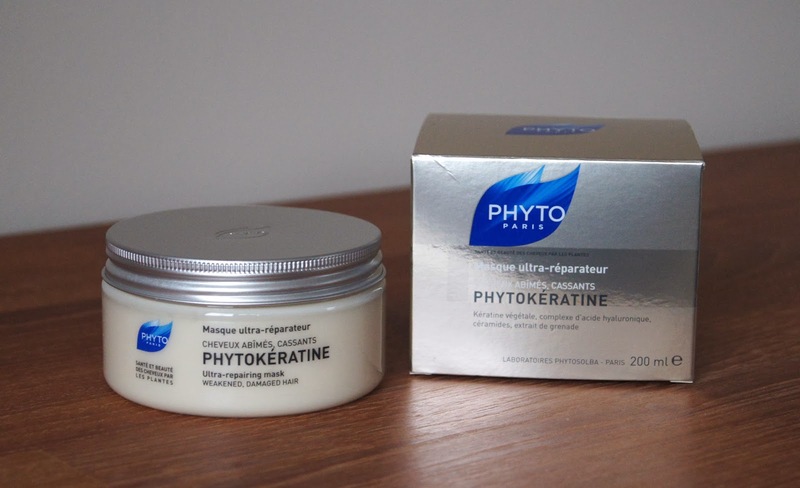 I've been loving the Phyto Phytokeratine Ultra Repairing Mask, which is amazing for dry, damaged and processed hair that is crying for help. Be warned though - you don't want to leave this mask on for much longer than five minutes. Extremely effective, coating your hair in too much of it, for too long, will only leave your barnet needing a wash again, straight after you rinse it out. Trust me, I've been there and it's a nightmare. Once rinsed, I run a hair serum or oil through the lengths and ends of my hair, brush it through with my trusty Tangle Teezer and then let it dry naturally, giving it a welcome break from heat styling. 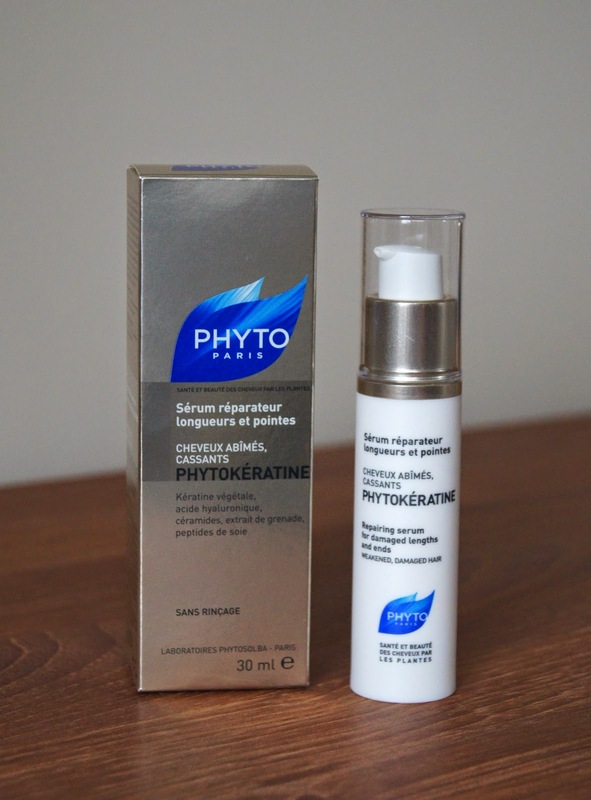 My love affair with Phyto products certainly hasn't faded and the Phytokeratine Repairing Serum has helped to keep my hair in great shape, unlike most that contain a tonne of silicones which coat the hair and only give a temporary appearance of health. When changed into my comfiest pjs, I like to get going on my facial routine. As makeup has been removed and my face is fully clean, I go straight onto a toner or treatment. 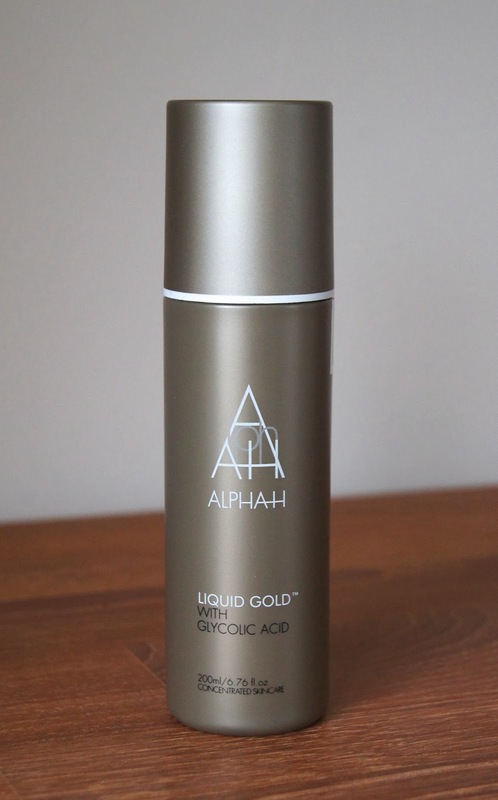 Roughly twice a week, I use the famous Alpha-H Liquid Gold, which has been hailed as the best at-home, facial treatment, by many. If I'm particularly sleepy, this is will definitely be my chosen treatment, as I don't follow up with anything else on my face, other than a dab of eye cream, afterwards. Done. Any other time, I apply some of my favourite, night-time, miracle worker to a cotton pad and sweep over my entire face, avoiding the eyes and lip area. Paula's Choice Clear Extra Strength Anti-Redness Exfoliating Solution helps my skin to stay clear, banishing blemishes and evening out my skin tone. 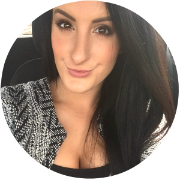 If you read my blog regularly, then I'm sure you will have heard me bang on about it already, but if not, this post will give you more of a review. It's the exact same formula, only the packaging has been given a much-needed overhaul! 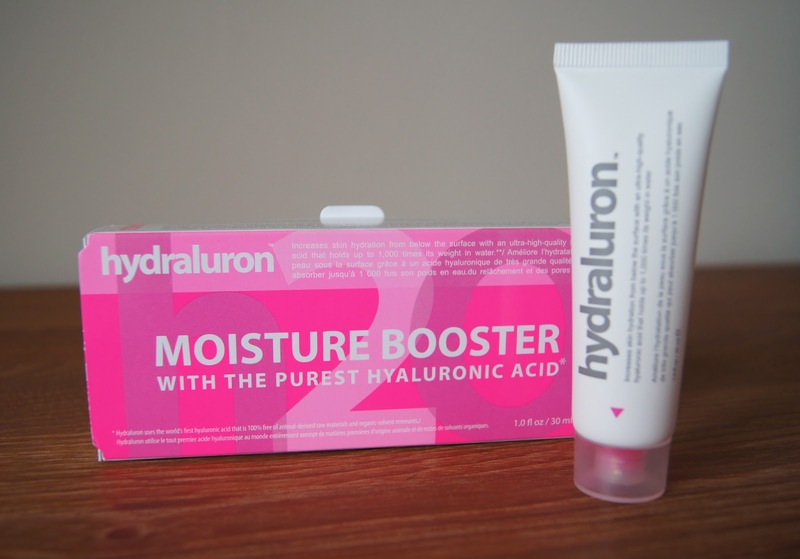 Next comes a squeeze or two of the Indeed Labs Hydraluron Moisture Booster Serum. Whilst not everyone agrees, I certainly notice a huge improvement in my skin whenever I use serums and my face has never felt so soft, plump and hydrated thanks to this. It may not feel particularly nice when initially smoothed over the skin, but you'll soon notice a difference once a moisturiser is layered over the top! I'm completely addicted and don't think I could be without it now. 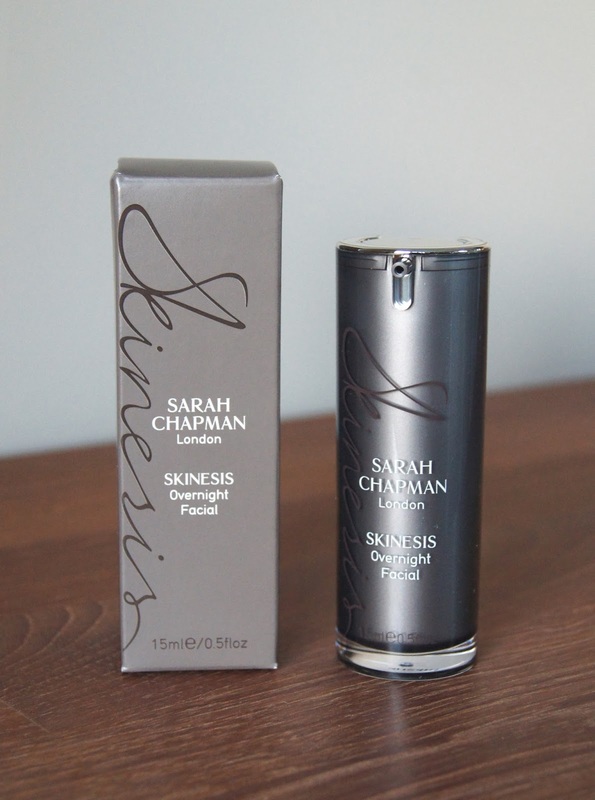 On top of serum, goes a facial oil, preferably the Sarah Chapman Skinesis Overnight Facial, which has completely bowled me over and will get its very own rave review anytime now. Pricey, yes, but oh so worth it! Want to wake up looking better than you did the night before? This may be the product for you. If my skin isn't too parched, then I'll use a regular moisturiser in place of an oil, or, if my skin is desperate for it, I may double it up and apply some moisturiser on top of the oil (which is very rarely the case). 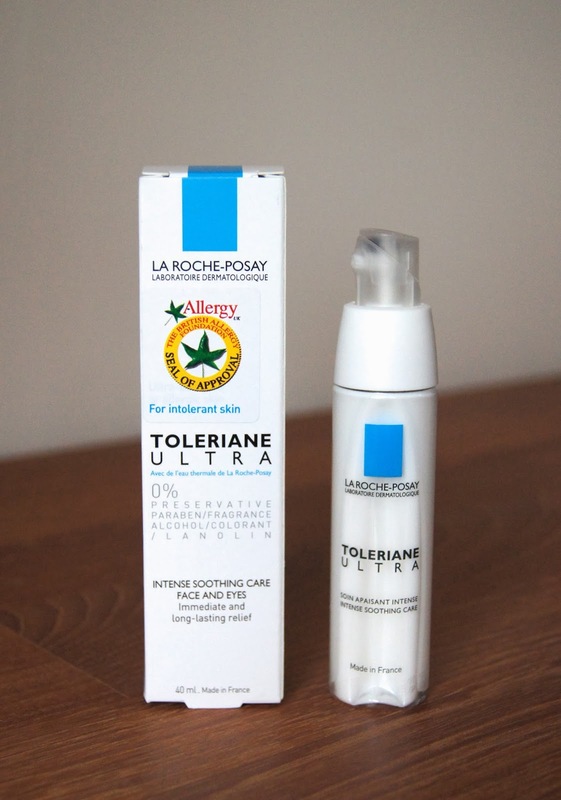 The La Roche-Posay Toleriane Ultra Moisturiser has been gracing my skincare shelf recently, injecting an intense surge of hydration into my skin. Thick and rich, it soothes the most sensitive and irritated skin, even being backed up by The British Allergy Foundation. Eye cream and an eyelash/brow growth gel finishes off this section of my pamper programme. 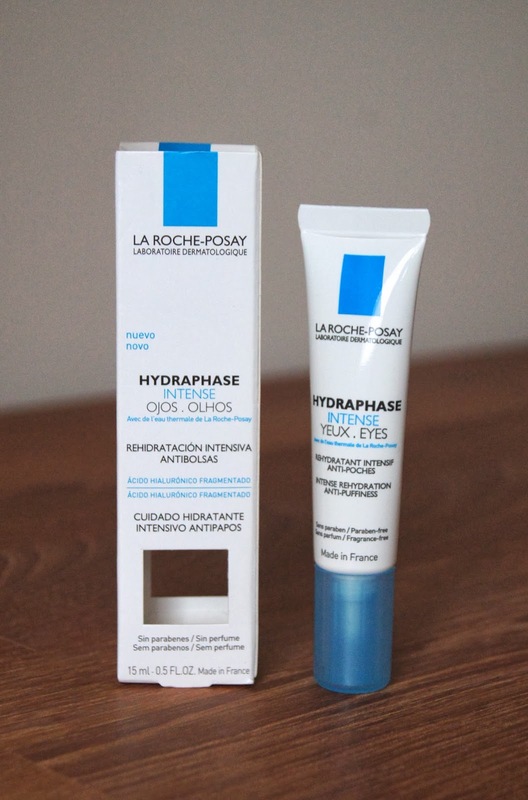 The La Roche-Posay Hydraphase Intense Eyes is great. Light, but refreshing, it's gentle and is the only eye cream that never stings or irritates my sensitive eye contours. If your eye area is particularly dry, then this may not be hydrating enough and it could feel slightly tacky when you pat it in. 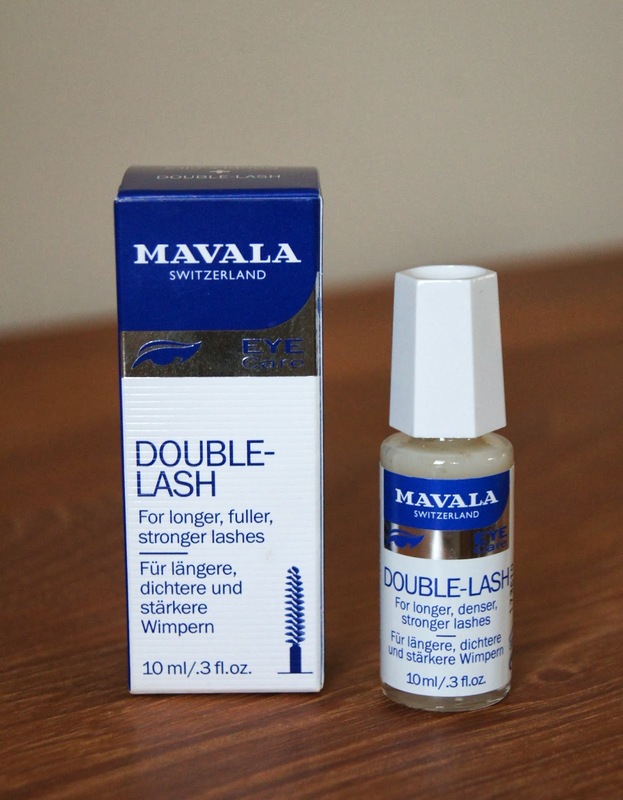 The Mavala Double Lash Serum has definitely made a difference to both my lashes and brows, conditioning and strengthening them. After years of naive, brow abuse, they're back to their bushy best and I definitely think that this serum, plus a tweezer amnesty, had a small part in helping. The mascara-type wand makes it so quick and easy to use, properly coating the lashes and brow hairs from root to tip, to get maximum results. If my nails need doing, I'll go through my trusty, talon taming regime at this point, but I'll leave that for another post. Next, I do a full body moisturise. Whenever I go into Boots, I stock up on different body creams from Soap & Glory, so I always have a steady supply. 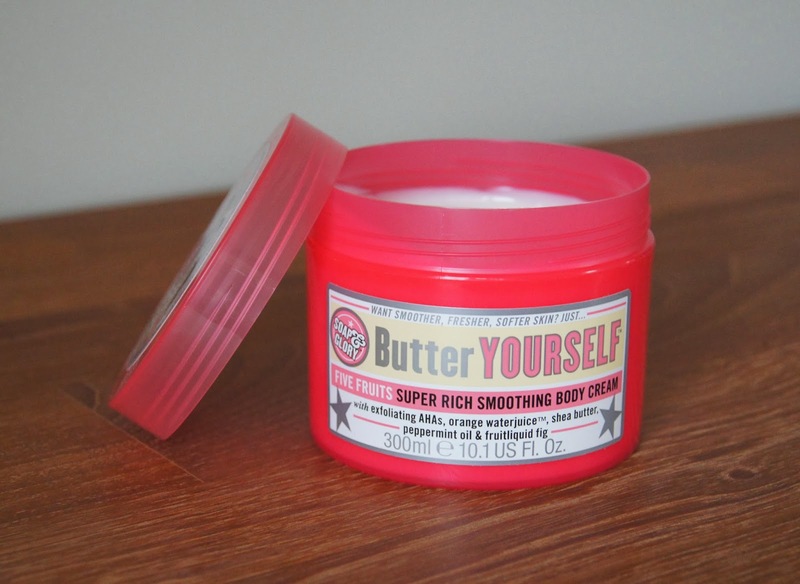 At the moment, my favourite has to be the Butter Yourself Super Rich Smoothing Body Cream. Not only does it smell sweet, fresh and fruity, they're so affordable and they all work just as well, if not better than, some I've tried from higher-end brands. 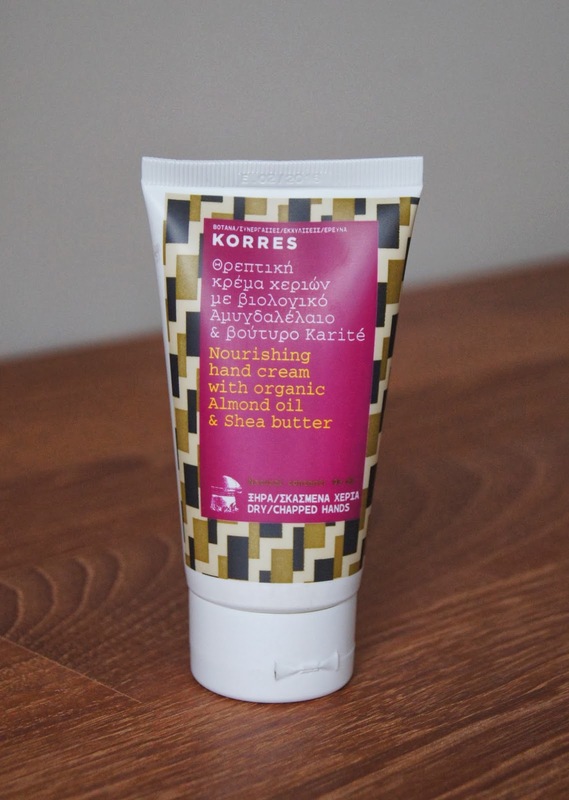 To finish off, I massage in a generous squeeze of the hydrating, but not at all greasy, Korres Nourishing Hand Cream. Full of almond oil and shea butter, I'm surprised by how light the formula is, sinking in in an instant. That doesn't affect how the formula penetrates and repairs my Winter, weather-beaten hands, though, so it's a winner in my eyes. All that's left to do then, is to cosy up in bed with a book and my biggest mug of peppermint tea. Sweet dreams. 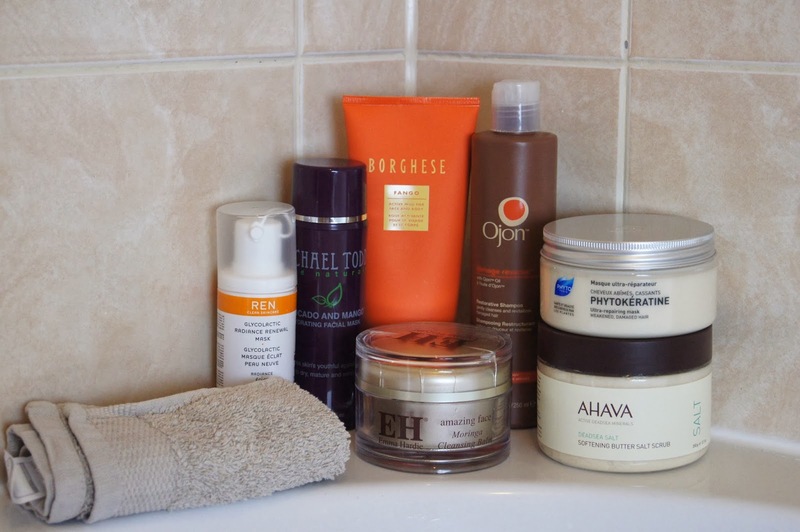 When you take a break and have a pamper night, which products do you like to use?